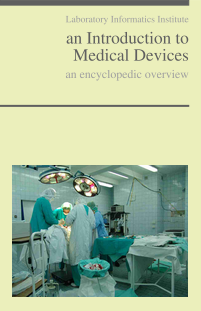 An LIS is designed to meet the function and feature demands of the clinical laboratory, but moreover, it must contain general functionality meeting standards of professional software applications in any industry. 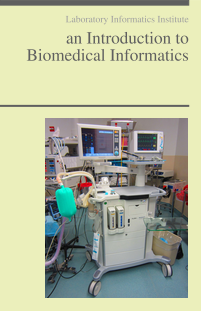 Physician office laboratories expect these same system-level design functions and features in a POL LIS, but without excess features and functions that add unnecessary complexity. 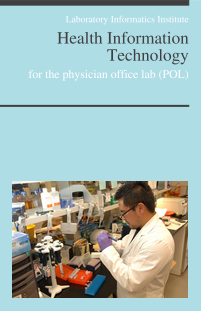 Similarly, since POL users tend to be medical technologists or medical assistants rather than chemists or other full-time laboratory analysts, the functionality should not be time-consuming or overly difficult, so that it offers time and cost savings rather than impediments to those ROIs. At the same time, as mentioned in the Configurability, Customizability, Scalability section above, it should be capable of expansion if/when the POL extends services into additional areas of analysis, adding instruments, etc. [Template fetch failed for https://www.limspec.com/index.php/Template:Specification_483524_System_manuals?action=render: HTTP 500]Support resources are often less than adequate for many software products, so that no matter how good they are, it can be difficult to make them perform the way you need them to. 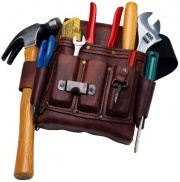 LabLynx support resources, conversely, are comprehensive and of a high standard. LabLynx, Inc. believes in equipping our customers with all of the tools required to make them as successful as possible, and even more so, not less so, when the app is affordably priced, and designed for simple implementation and ease of use. And you get full access to the LabLynx help desk too! LabLynx, Inc. absolutely recognizes the importance and usefulness of an interactive live demo of an LIS. It is probably the single best vehicle for clear communication of features and functions, with those in the lab who will be actually using the system able to present their questions and concerns and see immediate explanations and demonstrations of how they are met. That being said, both the HealthCloudPOL Basic and Standard editions are supported by comprehensive support materials including an online manual with all setup/configuration, maintenance and usage information augmented with step-by-step instructions for each function, complete with screenshots and video demonstrations. This all combines to make it a low/no risk proposition. 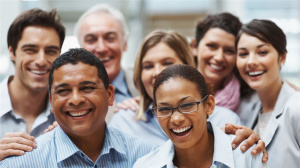 But even so, LabLynx offers live, interactive online demo sessions to anyone who requests them, to help you answer any questions you may have and become familiar with the HealthCloud Physician Office LIS. Just contact us through the LabLynx website at http://lablynx.com or through the HealthCloudPOL website at http://healthcloudpol.com. Your HealthCloudPOL free account includes an unlimited number of users, and you can easily add them using the User Management module in the administrative section. The system is designed for, and our cloud-hosting supports, multiple users operating at the same time, as well as any number of simultaneous integrated instruments, systems or other interfaced items, without degradation of performance. Interfaces to add instruments, services or link with your EHR, etc., are available as plugins to the HealthCloudPOL Standard account any time. HealthCloudPOL can interface with anything that has an API. Or it can interface through file sharing. Basically, anything that can be interfaced can be interfaced to the LabLynx, Inc. HealthCloudPOL Physician Office LIS, using our exclusive HealthCloudHub solution. 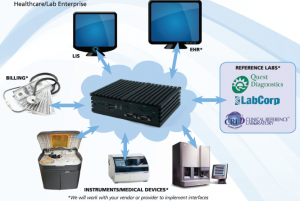 HealthCloudHub, with LabVia, is at the heart of LabLynx, Inc.‘s powerful hardware/software Plugin solution that allows integration between the LabLynx LIS and any other interface-able entities – like EHR/EMR, instruments/devices, agencies/organizations, services (e.g. 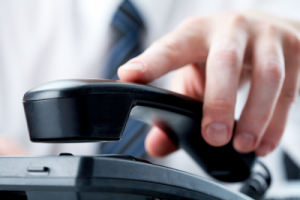 billing services), reference labs, patient and provider portals, etc. HealthCloudHub is available to all LIS subscribers, and meets CLIA and related compliance standards, using HL7 to communicate securely between linked points. LabLynx maintains a large and ever-increasing library of channels that are configured for communication with each kind of entity, and can also create custom channels as necessary. The HealthCloudHub plugin is the complete solution for automating your practice, available through Help Desk ticket request or by contacting LabLynx, Inc. at the LabLynx website. A certified HealthCloudHub support associate will help you decide on a strategy that best fits your business plan, or simply get your office/lab integrated right away according to your own preferences. 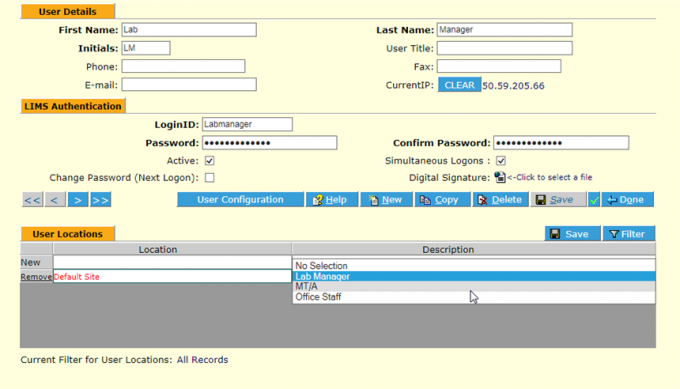 Lab Manager – This is the top level of access, and allows all administrative HealthCloudPOL functions. 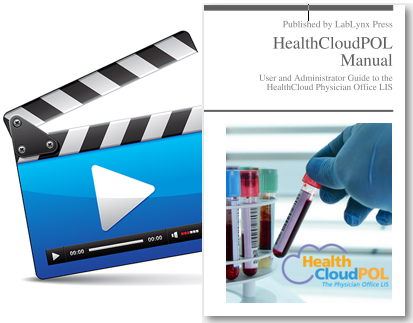 The assignment of these profiles is described in the User Management section of the HealthCloudPOL manual. If special access profiles are desired, Standard Edition subscribers can get them set up using a custom plugin by contacting LabLynx through the Help Desk or by contacting us at http://lablynx.com or http://healthcloudpol.com.